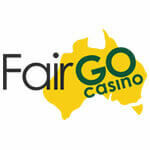 The game provider Yggdrasil has developed a pokies game that is themed around the age of the Zeppelin. 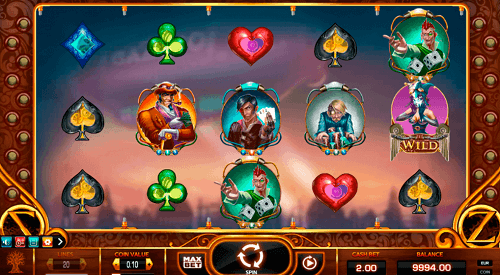 However, with the Cazino Zeppelin pokies game, it has nuances of steampunk which makes for a graphically beautiful slot game. The casino game does not feature a lot of features, but it has the free spins and wild symbols that will make for great real money gaming. 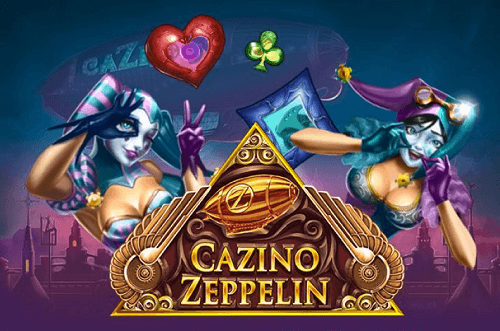 Cazino Zeppelin has five reels and 20 paylines and features four main and high paying symbols which are the gambling characters. Other symbols on the reels include the card symbols, the spades, diamonds and the clubs. Look out for the wild symbol which is the blue haired girl. She will substitute all the symbols on the reels except for the scatter. The scatter symbol is the free spins chip that will activate different free spins and cash prizes depending on how many lands on the reels. 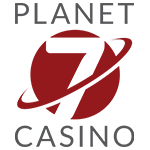 The wild symbols can also create winnings in the free spins round. If you land the wild on all the five reels, you will be rewarded with extra spins. 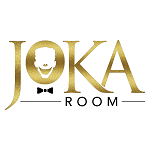 They are only awarded once per free spins round. Another benefit of the wilds in this round is that they become sticky until the round ends. 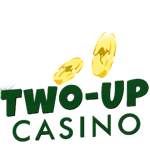 The Cazino Zeppelin is a fun pokies game. It may not have a lot of game feature, but the free spins and wild makes it worthwhile. 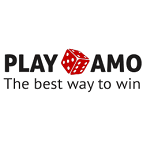 Find this game at the best Yggdrasil casinos and sign up to receive a welcome bonus that is redeemable on all casino games including pokies games such as Cazino Zeppelin.